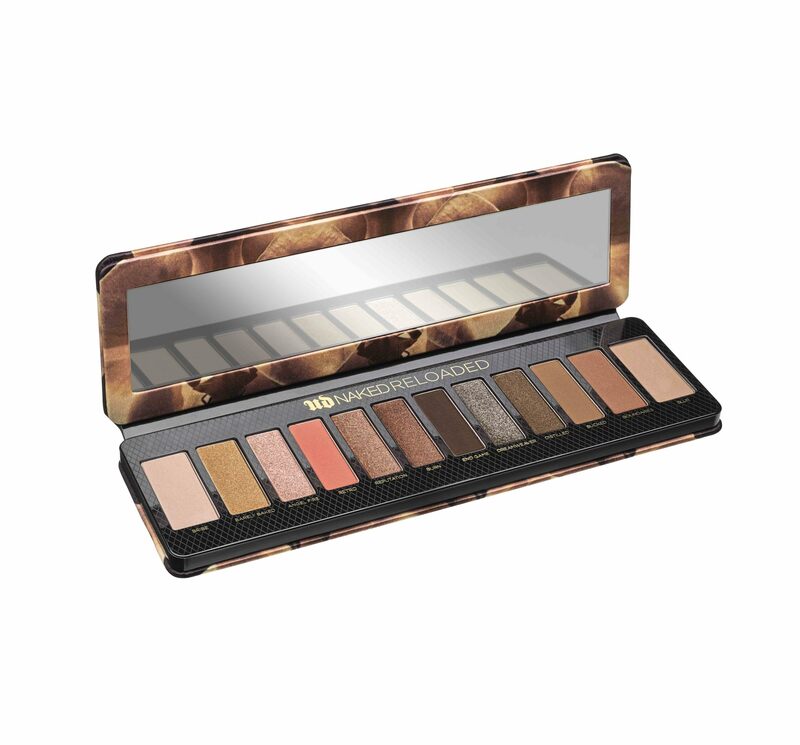 When Urban Decay discontinued its OG, globally beloved Naked Palette last year, we were truly floored. The palette that started it all (“it” being the neutral eyeshadow palette explosion), bringing in more than $1 billion during its short eight years on this planet, was a worldwide staple for pros and makeup newbies alike. It even launched an entire family of palettes, including Naked 2, Naked 3, Naked Heat, and the most recent addition, Naked Cherry. And while we really do love all of those palettes, nothing ever filled the void of the original Naked palette. There’s still a Naked palette-shaped hole in our hearts, after all. So you can imagine our sheer delight when we learned that Urban Decay is launching a brand new Naked palette, called Naked Reloaded. full of neutral eyeshadows, that the brand is calling “the only neutral palette you need.” And what’s even more exciting is that it’s free. Yes, really! Okay, well, kind of. 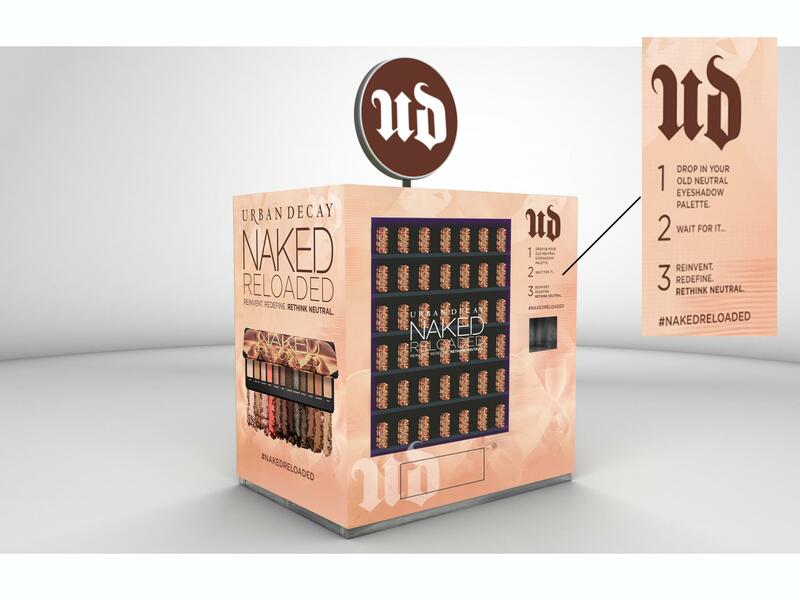 Urban Decay is bringing a vending machine to The Grove in Los Angeles, this Sunday, February 10th at 10am, that will be full of Naked Reloaded Palettes. But instead of taking money, the vending machine takes other brands’ neutral palettes. That’s right—if you drop any other brand’s neutral palette into the machine, you’ll get a new Urban Decay Naked Reloaded Palette in exchange. Featuring 12 brand new shades, from silky mattes and smooth satins to microfine shimmers and glitters, after Sunday’s event, the palette will be available for $44 at Sephora, Ulta, Macy’s or UrbanDecay.com.